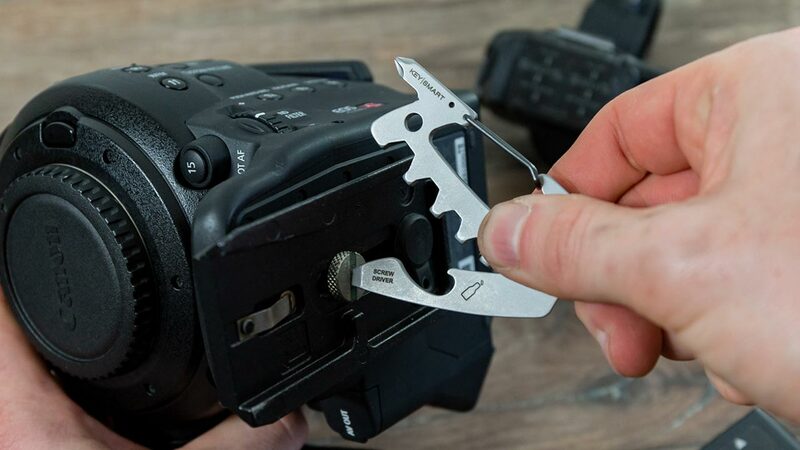 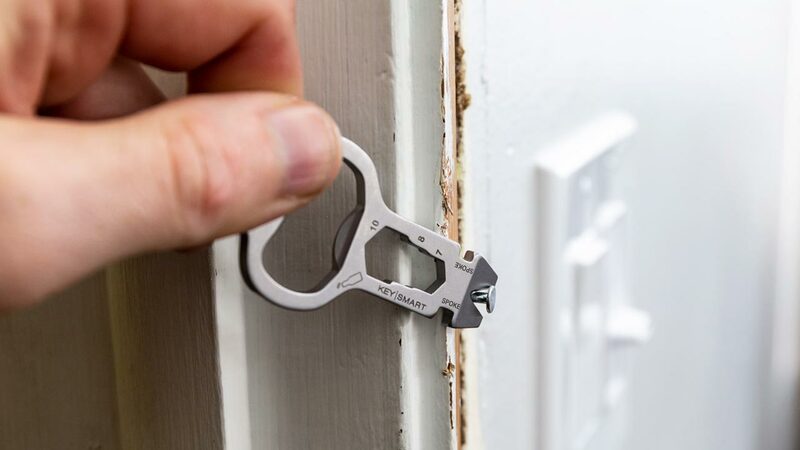 Go from helpless → handy with these sturdy multi-tools! 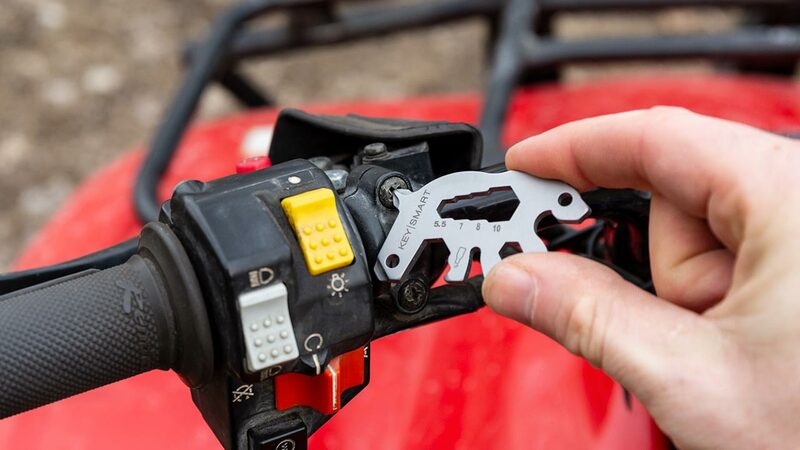 It's like a toolbox on your keychain! 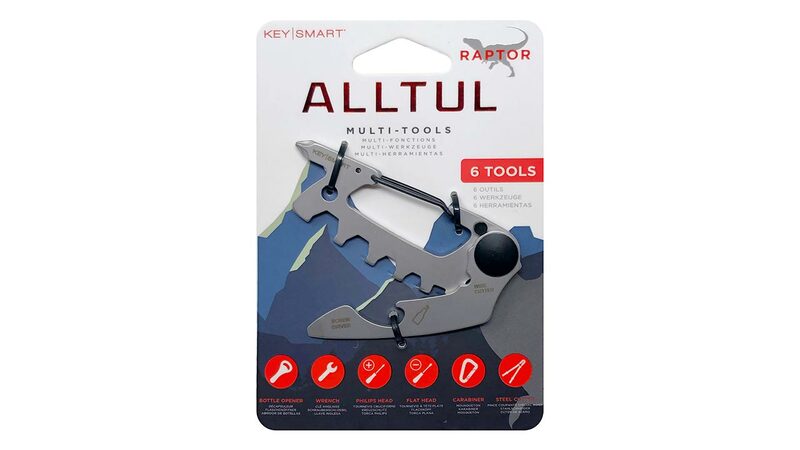 Use the AllTul Raptor to open a beer, tighten a screw or cut a wire all while doing your best raptor impression. 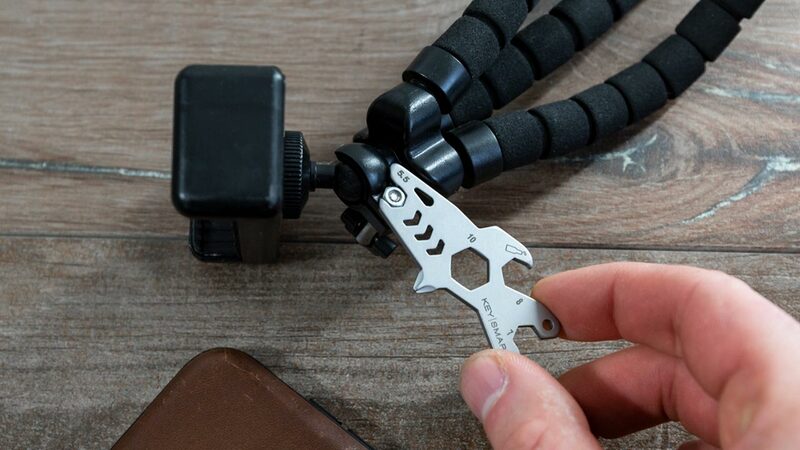 The sturdy carabiner lets you easily attach this cool tool your belt loop or bag. 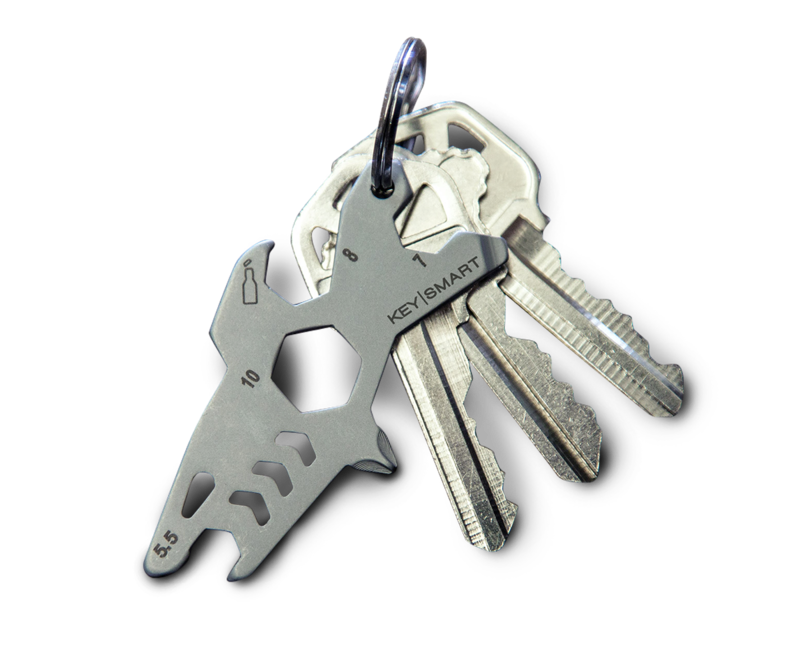 The AllTul Wolf will be a loyal friend to your keychain and a welcomed addition to your everyday carry. 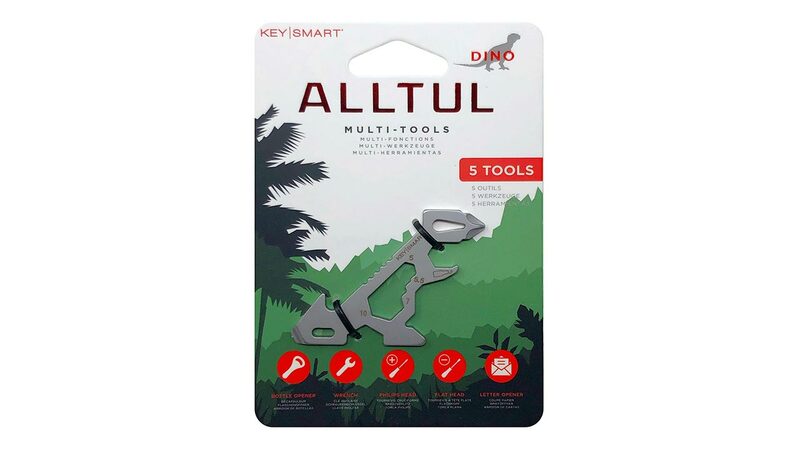 The AllTul Dino will strike fear in the heart of every bottle cap, loose screw and unopened envelope. 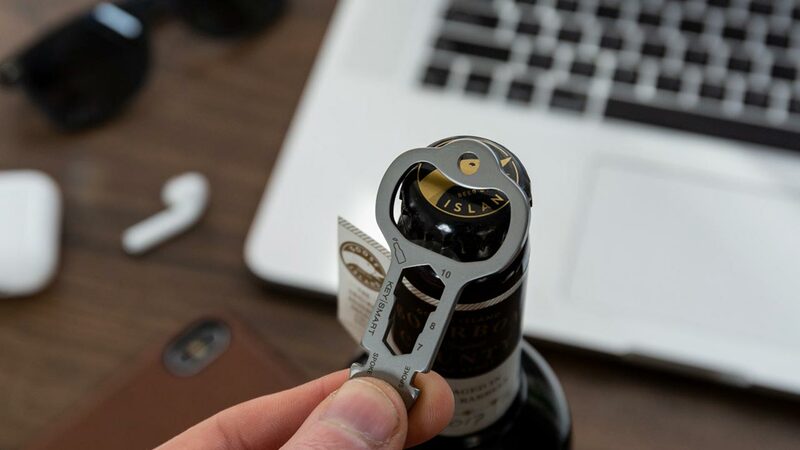 The AllTul Owl is the wisest of the family, with a generous bottle opener, pry bar and can tighten the spokes on your bike. 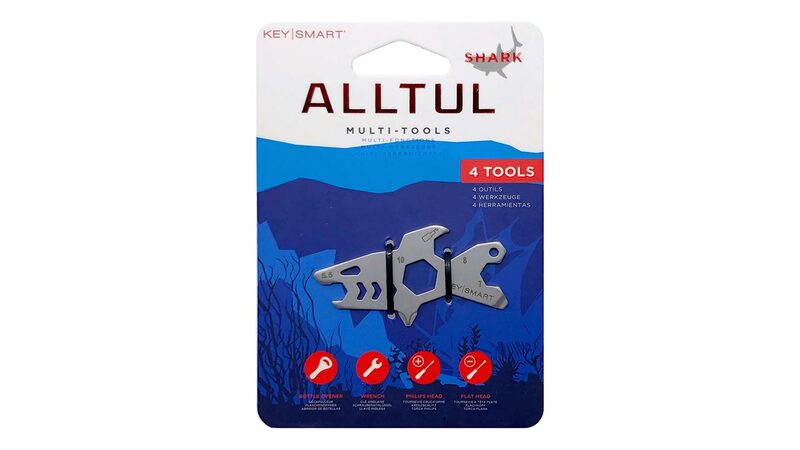 The AllTul Shark is the perfect companion for your next beach trip. 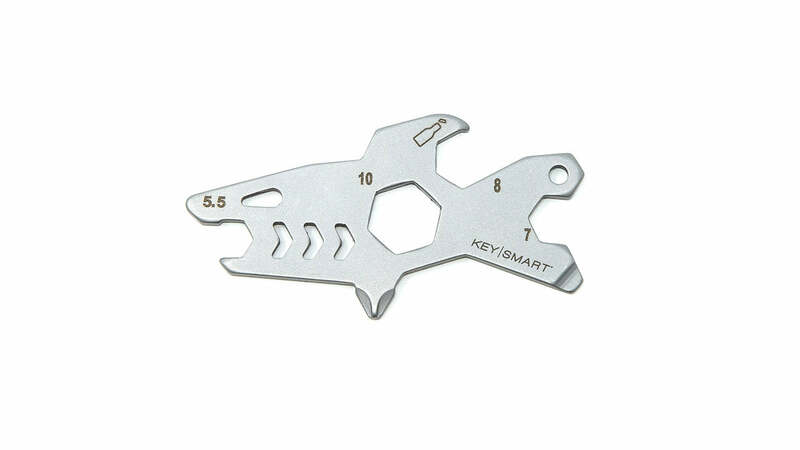 Keep it on your keychain to tighten a screw or open a refreshing beverage. 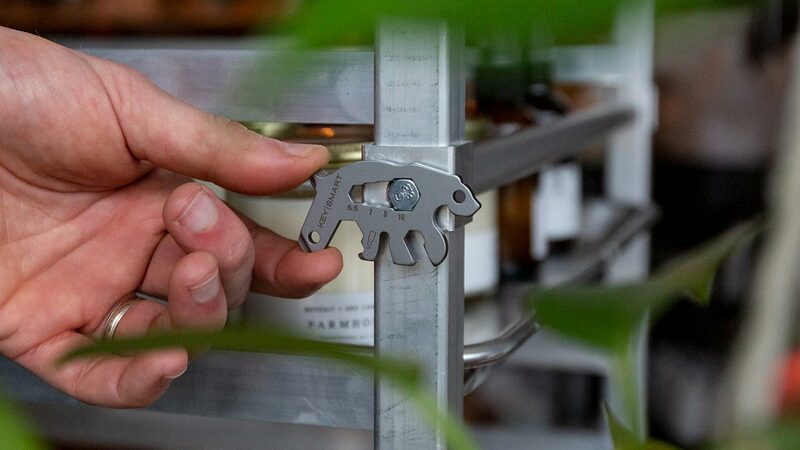 The AllTul Bear will come out of hibernation to open your beverage and tighten a screw or bolt. 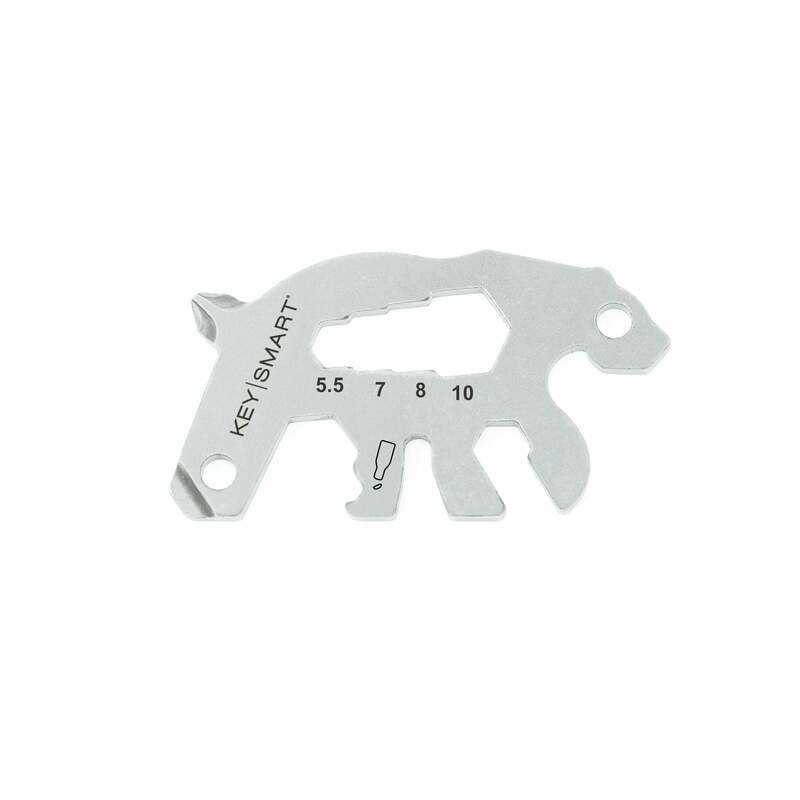 Which AllTul is Right for Me? 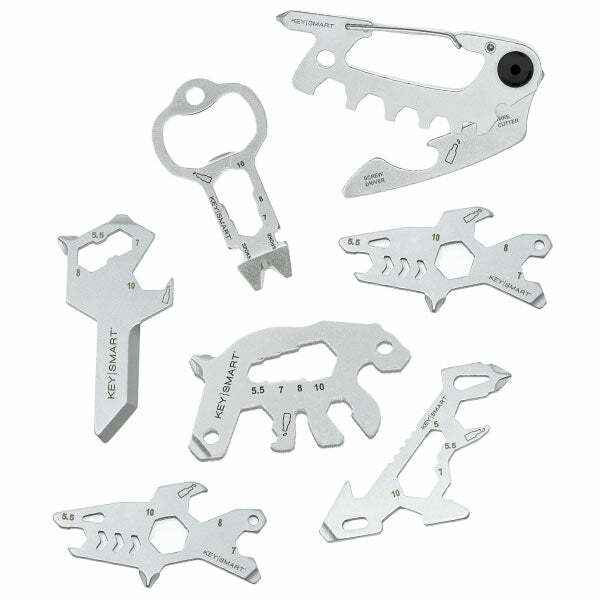 tools, the outdoors or animals! 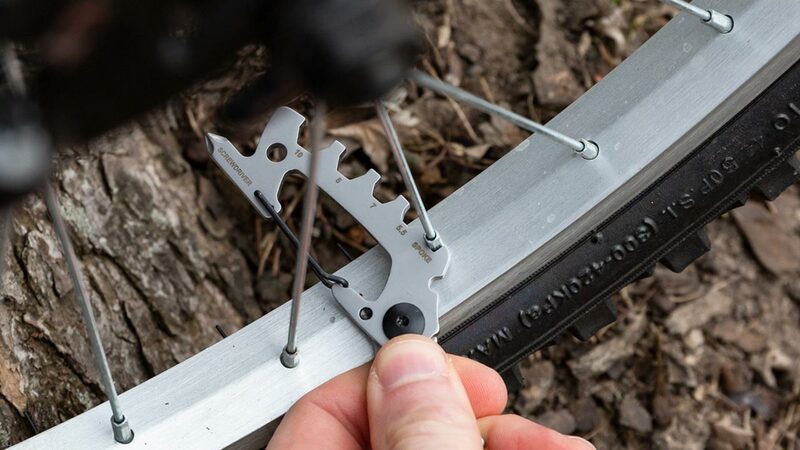 Go from helpless to handy! 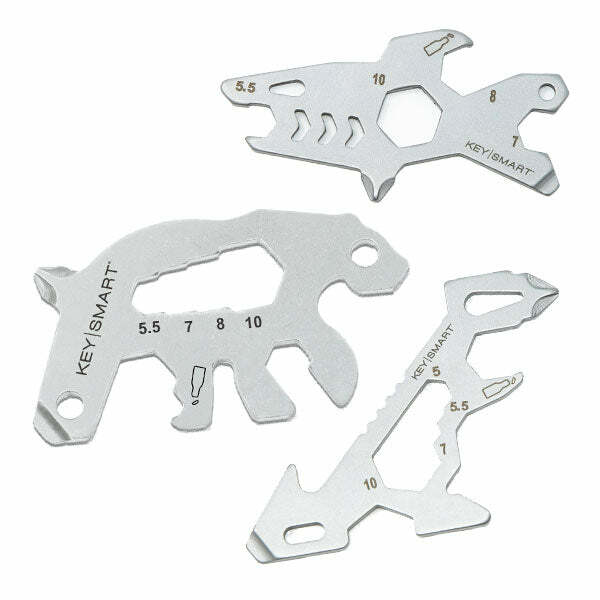 One for each member of the pack! 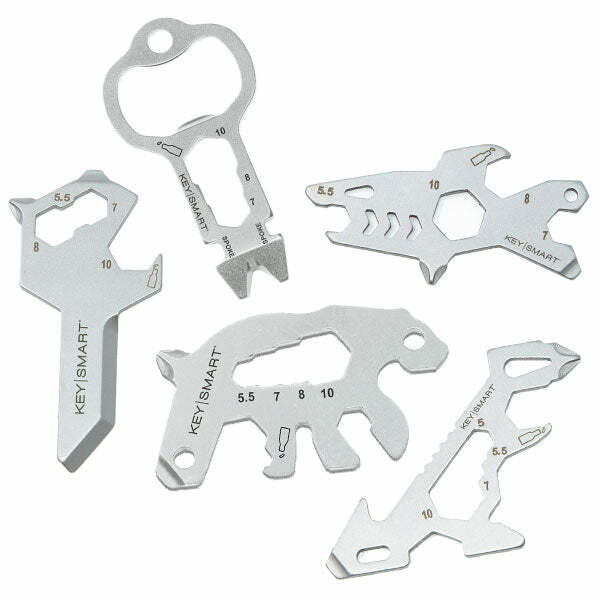 Handiness for the whole herd! 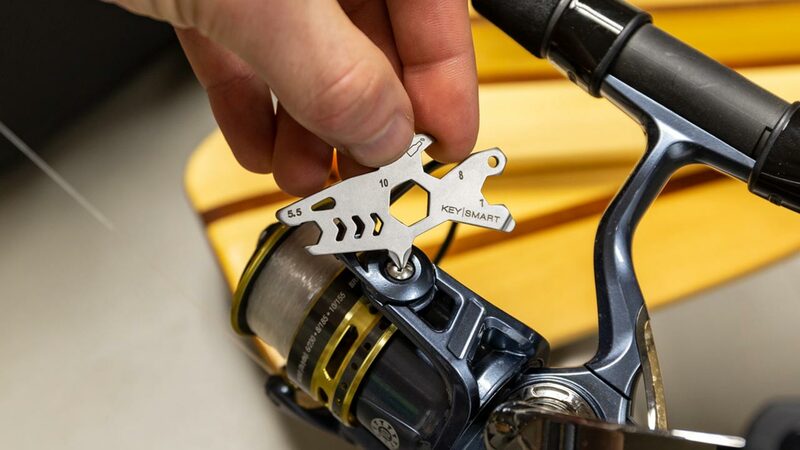 Easily Attach Anything to Your Keychain! 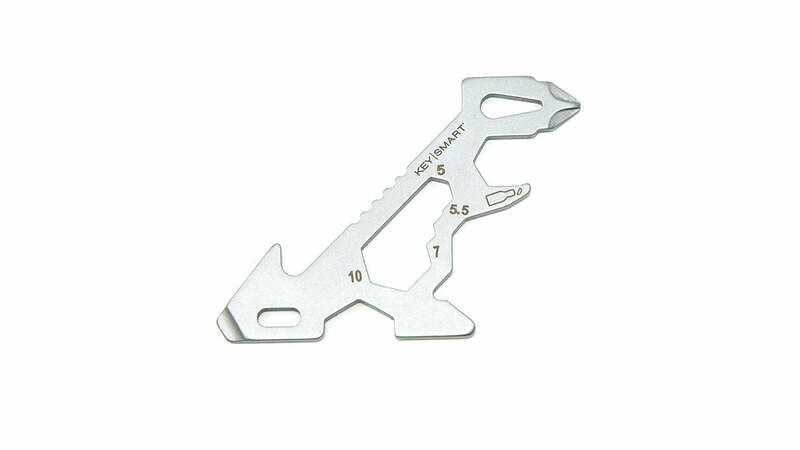 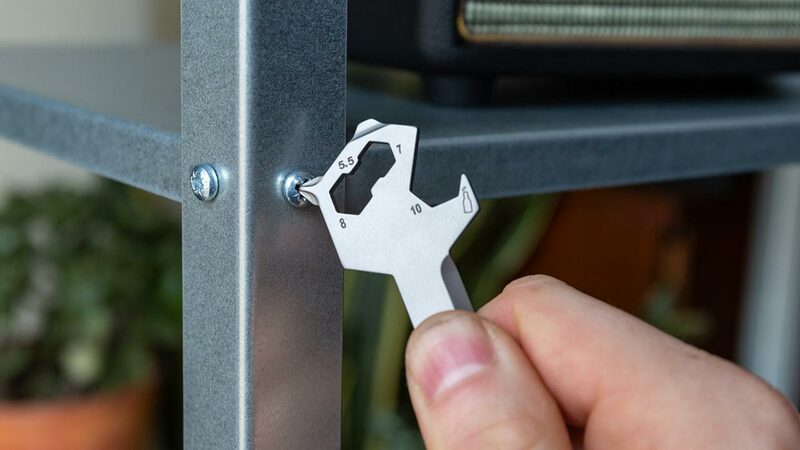 MagConnect™ is the most convenient way to attach or detach anything to your KeySmart or keychain. 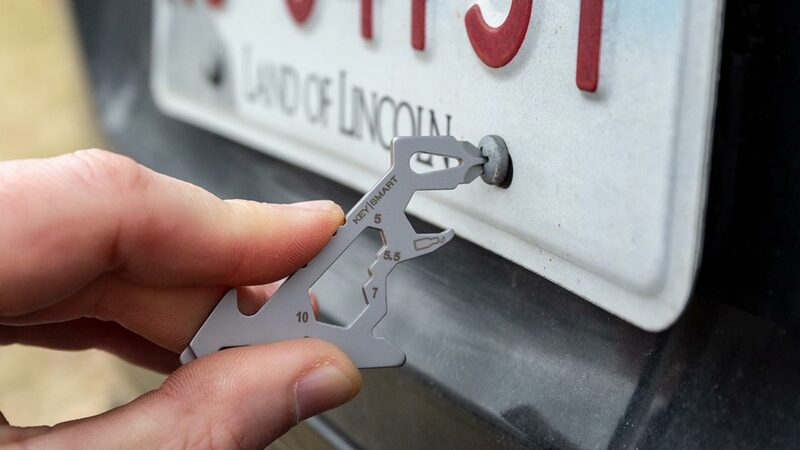 Easily connect/disconnect car keys, fobs or keychain accessories! 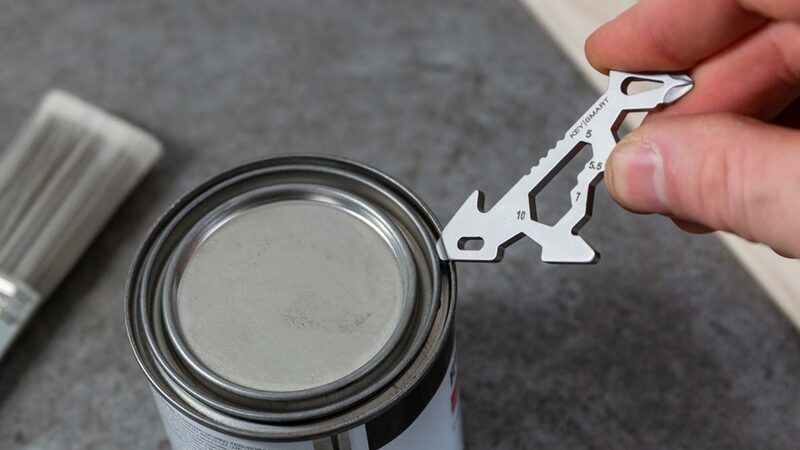 This strong magnet can hold up to 3lbs. 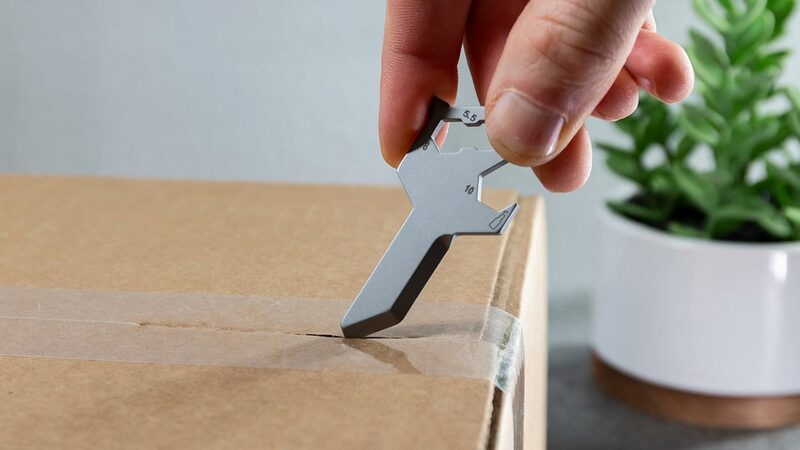 Carry what you want, when you want with MagConnect! 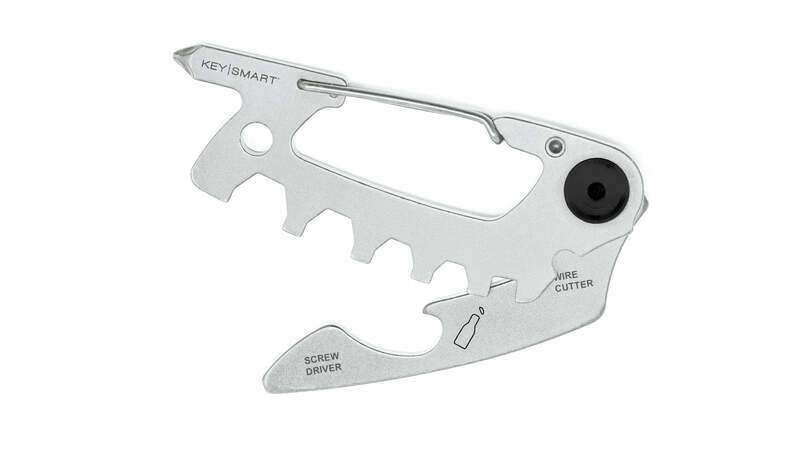 Buy One Now & Save 50%!